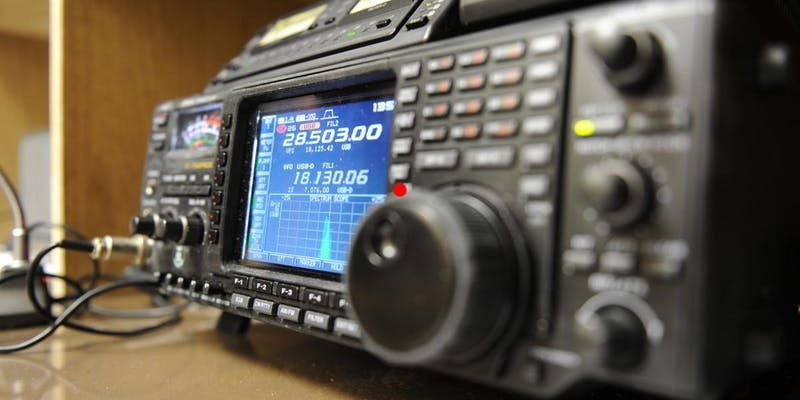 Lincoln Park CERT and the Ford Amateur Radio League (FARL) will host an nine-week technician-level amateur radio licensing class, taught by Bill Boyke (N8OZV). The Technician license is the entry level license for amateur radio operators, and you do not need to have a radio to take the class. The class will meet each Monday evening starting on September 10th and continuing through November 5th from 6:30 p.m. to 8:30 p.m. The FCC license exam will be administered at 6:30 p.m. on November 5 and is open to all wishing to obtain a license or upgrade their existing license. There is no cost to take the licensing class; however, a $15 FCC exam fee will be applied for those taking the exam. The training and exam will be at the Community Policing building, 1355 Cleophus Pkwy., Lincoln Park. The class is open to the public and free to attend. Registration is required. Participants may want to obtain and study the free No Nonsense Technician Class License Study Guide or the ARRL Ham Radio License Manual 4th Addition before the first session. Amateur, Bill Boyke, Bryan King, CERT, Class, Community Policing Building, FCC, Ford Amateur Radio League, Free, license, Lincoln Park CERT, Lincoln Park Michigan, N8OZV, Radio, Training, W8DBK.